The Chinese Meteorological Administration has spread the message that unprecedented colds have been established in 16 cities and counties of the north-eastern Chinese province of Heilongjiang. Temperatures reached 44.5 degrees Celsius below zero, which is a record. Weather forecasters say that the abnormal colds came to China from Siberia. The temperature of -50 degrees was recorded in the area of the mountain ridge Bolshoi Khingan. 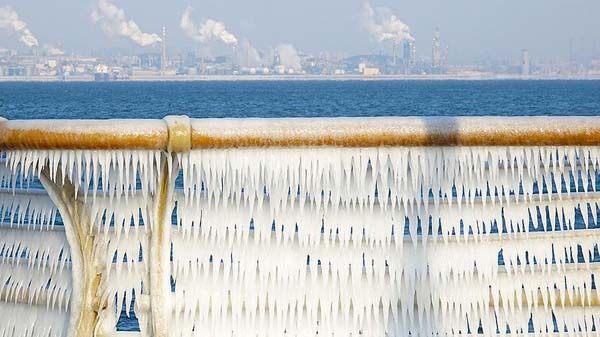 On January 23, abnormally low temperatures were recorded in Harbin: the thermometer showed -43.1 degrees.